A key aspect of Elsta Company and also the first step of the Empower Innovations philosophy is the practice of carrying out complex, multi-stage projects in the power and automation industries, designed mainly for professional energetics, metallurgy, mining and industry itself. A modern approach to design puts Elsta at the top of European companies that are trend-setters in areas as participation in construction and quality of the final product. Our actions are aimed at the best possible cooperation with our customers during the completion of the plant and delivering a safe, modern and user-friendly installation. 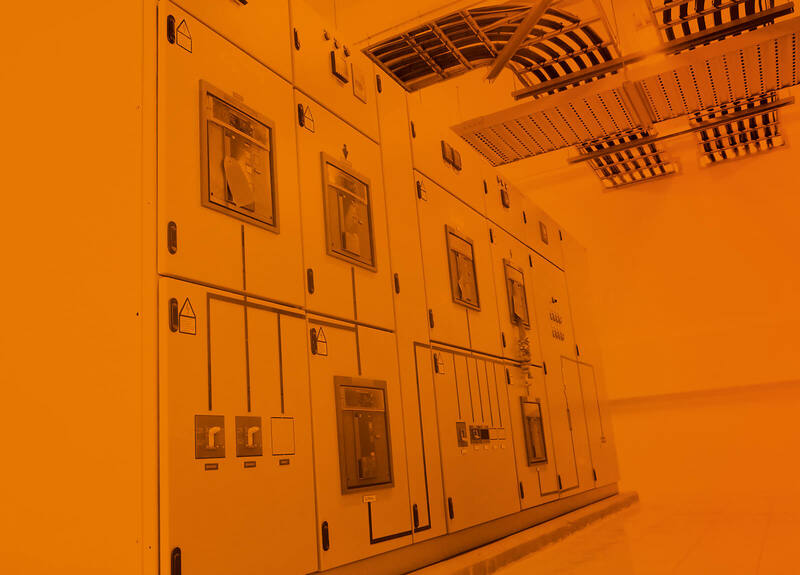 Stocktaking of existing facilities to adjust the electrical and automation installations to the best available technology (BAT) with possibilities stemming from Industry 4.0, IoT, Cloud Computing etc. – post-completion documentation (as-built) in electronic or red-pen form. We carry out projects using 3D modeling or 2D drawings. We also design installations in hazardous areas and explosive atmospheres. 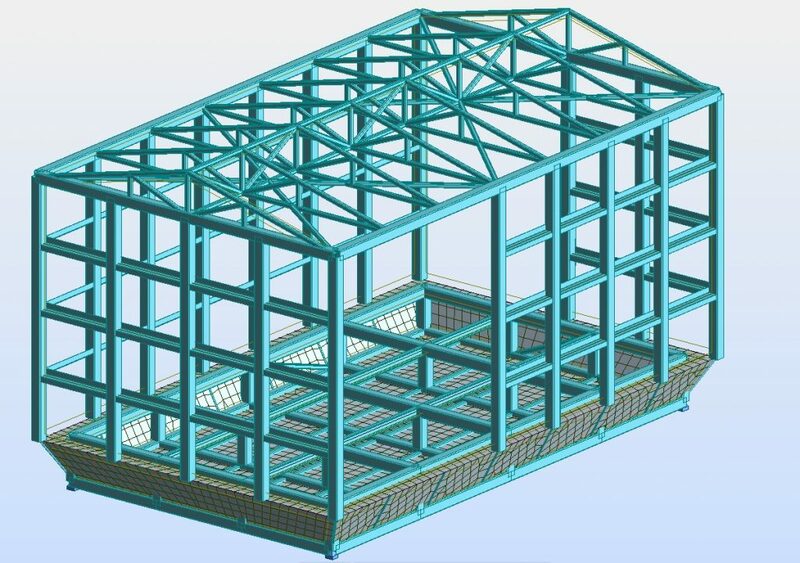 Automation – using E-Plan, WS-CAD software and a huge database of implemented and inventoried solutions. For example, already in the cable and wire selection phase, attention is paid to issues related to the process of laying them on site, required inspection and tests, and consequently periodic inspections and tests. Therefore, cable documentation and their coding (QR codes) are compatible with the EAM/CMMS software provided by Elsta Group from the very start. 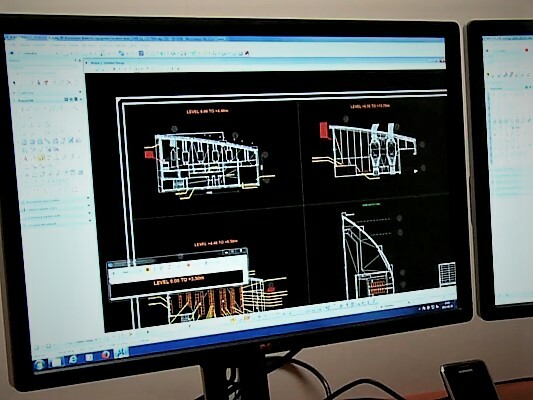 The approach to electrical equipment manufactured by Elsta and delivered as part of the supply chain is similar: a digital database of all equipment, apparatus and installations is created already at the design stage and is then made available to all customers through the Customer Portal. We treat technical documentation, especially its quality and form, as one of the key components in building cyber-physical systems, and consequently an important aspect in the development of Industry 4.0.